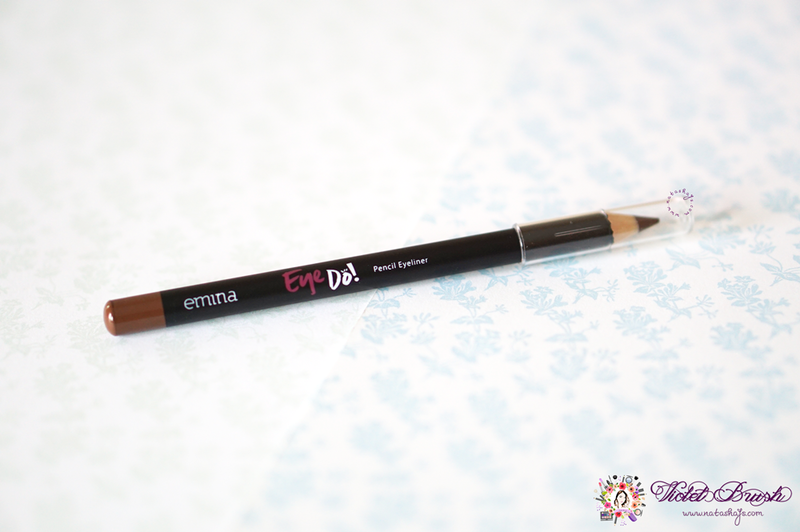 I have nothing much to say about the packaging of Emina's Eye Do! 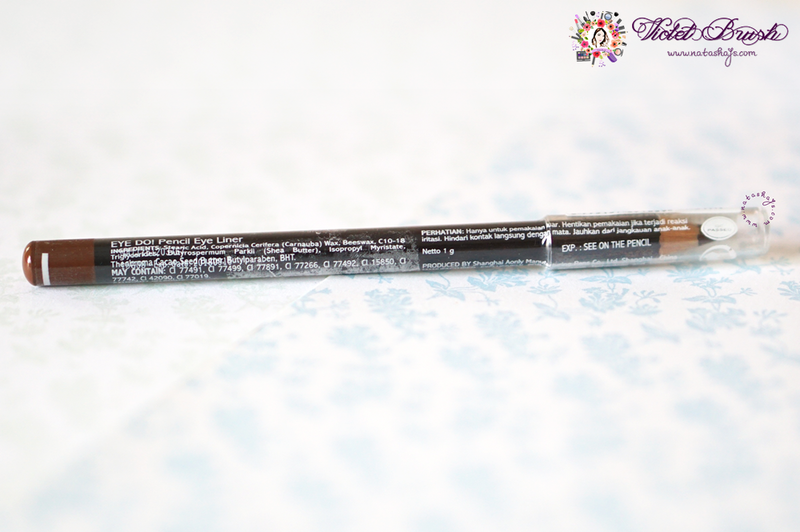 Pencil Eyeliner because well, it's a common simple packaging for eyeliner. 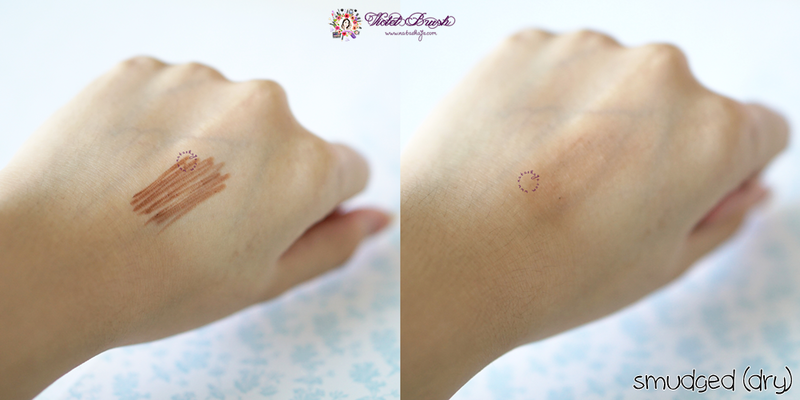 Although it can be a hassle to sharpen the pencil tip from time to time, I sometimes prefer this kind of pencil eyeliner since I could get sharper pencil tip compared to the twist pencil eyeliners. The color pay-off of this Emina's Eye Do! 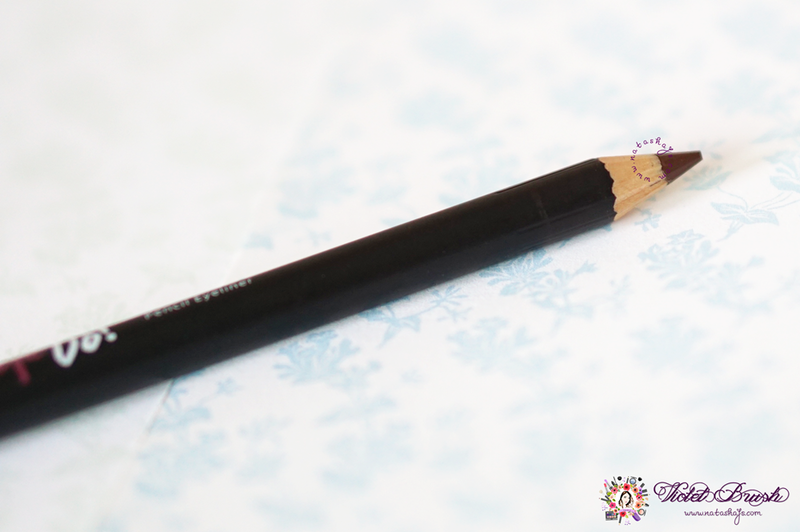 Pencil Eyeliner is just so-so, but worth its cheap price. 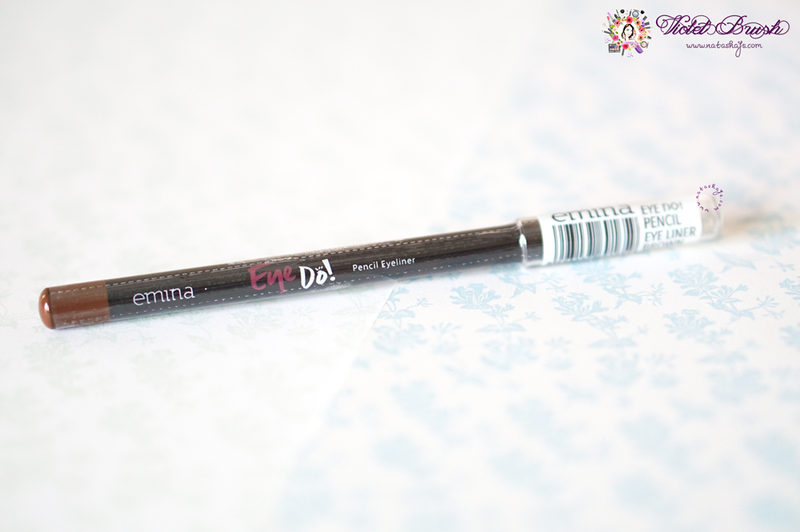 Its brown shade is a little bit more reddish than yellowish and it's not smudge-proof, either wet or dry, which makes me won't recommend you to this eyeliner if you have 'naughty' hands. Emina's Eye Do! Pencil Eyeliner's staying power is also moderate. It doesn't stay well on my waterline whenever I tight line my eyes but it stays pretty well whenever I use it on the outer half of my lower lash line. One thing that I love very much from Emina's Eye Do! 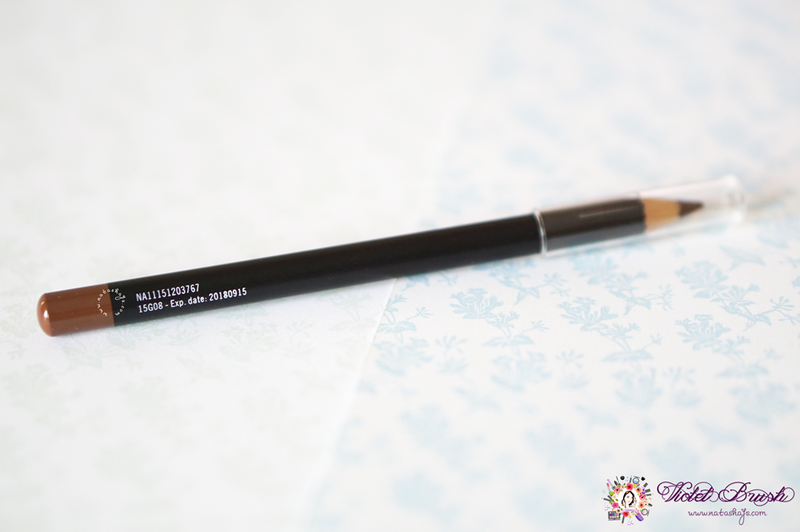 Pencil Eyeliner though, is its soft pencil tip that is very gentle on the eye. Some pencil eyeliners do have hard tips which makes it harder for me to tight line. 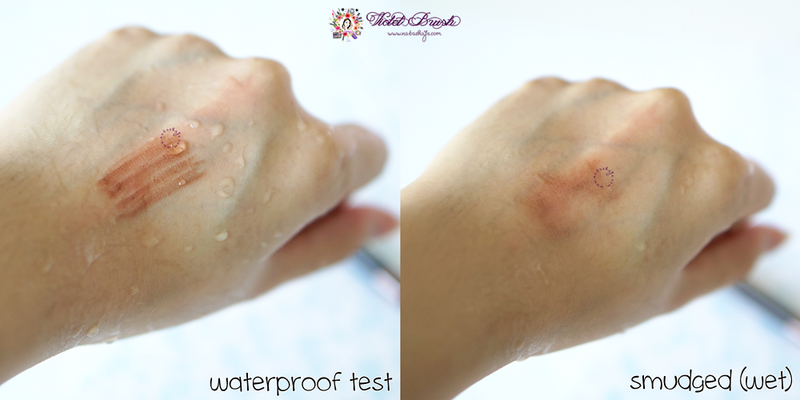 It also has this non-wet formula which doesn't irritate my eyes whenever I try to tight line my eyes. I would like to try another shades. You can find Emina products at Emina stores (locations here). You can also purchase it online through Sociolla. Suka banget sama brand Emina ini. Lucuk! 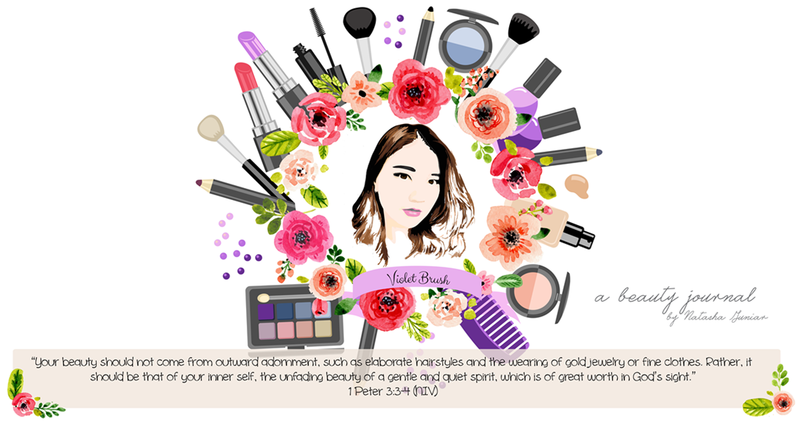 Tapi aku baru tau Emina ngeluarin eyeliner pencil. ._.